What will you do with what you know? That was the recurring question Steven Garber forced me to consider as I read Visions of Vocation: Common Grace for the Common Good. "We are called to be common grace for the common good" writes, Garber. "Vocation is integral, not incidental, to the missio Dei. 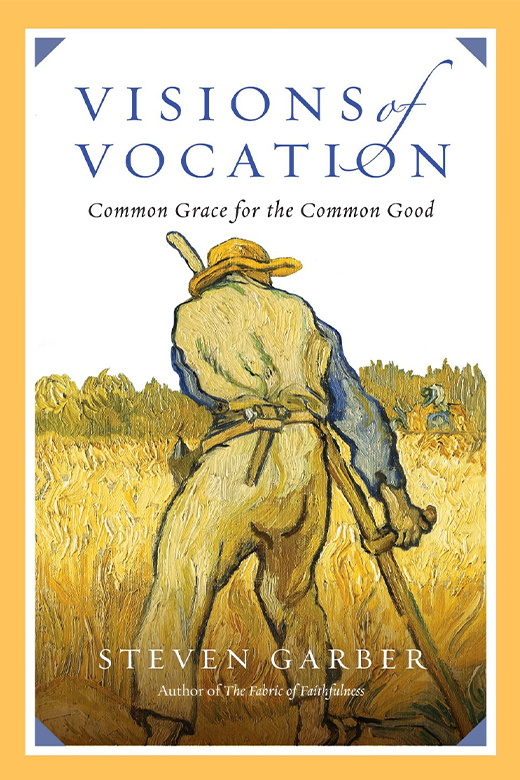 Visions of Vocation is an opportunity for readers to "come and see" how Christ followers are living this vocation, how they are "committed to a faith that shapes vocation that shapes culture." Visions of Vocation was for me a 2018 "BEST READ." Garber enhanced my understanding of vocation and made me wrestle with my own. He is so well read. He is so "well-cultured." He kept pointing me to authors I didn't know and books I must read. In fact, his book has become an impetus for The Question, a preaching/teaching series we will explore at Spanish River Church in 2019.